Tom Rees’s depth of thinking and knowledge of leadership, and his ability to translate that into both a structure and tone that will be relevant to leaders in schools today, will resonate with leaders at levels. 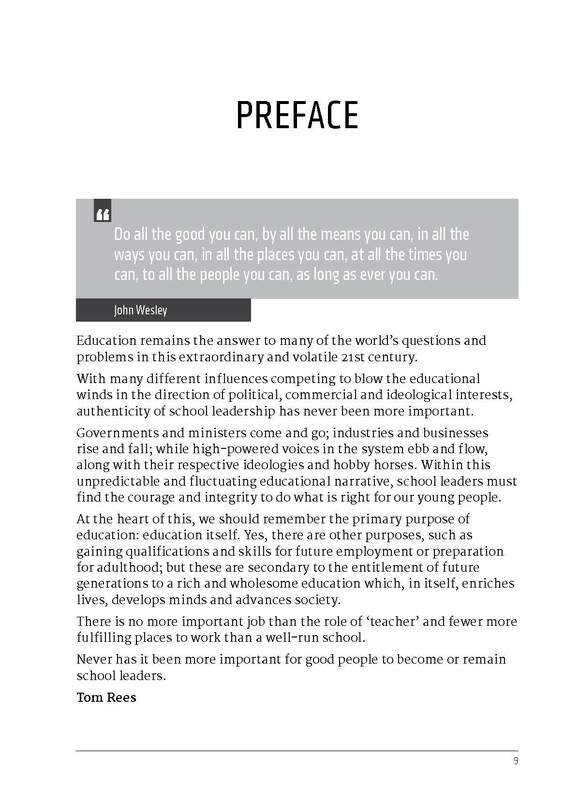 The book is brilliantly supplemented with the thoughts and views of colleagues spanning the whole educational spectrum, including: Sir David Carter, Andy Buck, Stuart Lock, Clare Sealy, Daisy Christodoulou, to MAT CEOs, Julia Kedwards, Stephen Tierney and Andrew Morrish, plus his very own actual dad! With illustrations by the brilliant Oliver Caviglioli. 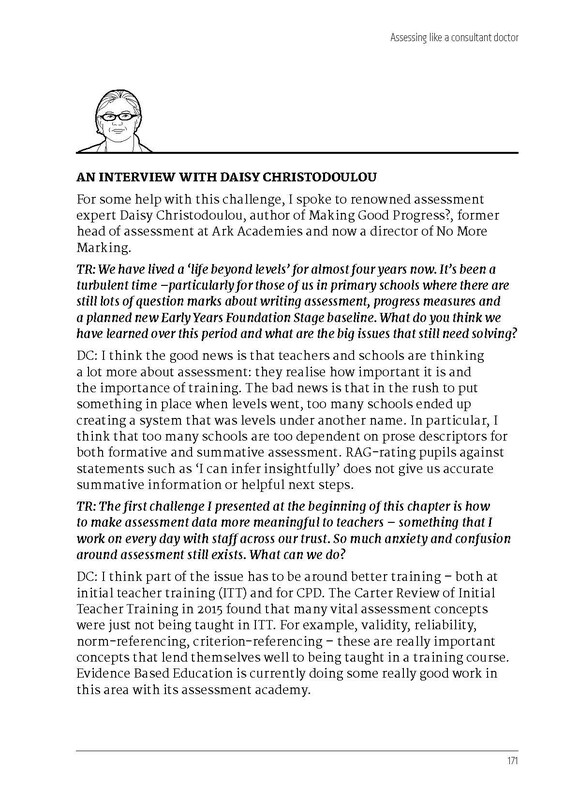 Tom Rees is Executive Headteacher at Simon de Senlis Primary School and works across 11 primary schools as the Education Director of Northampton Primary Academy Trust. He is a former Advanced Skills Teacher with 17 years of school leadership across different contexts, counties and countries. Tom has also experienced life in industry via an 18 month secondment in the EdTech industry working alongside schools, academies, local authorities and multi-national companies. 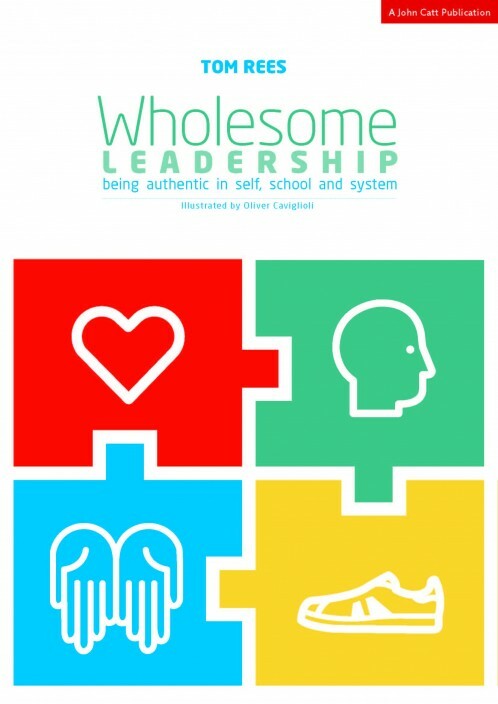 “What I really love about this book (and trust me, there’s plenty) is how Tom has managed to combine effortlessly some really big, complex ideas with such simplicity. 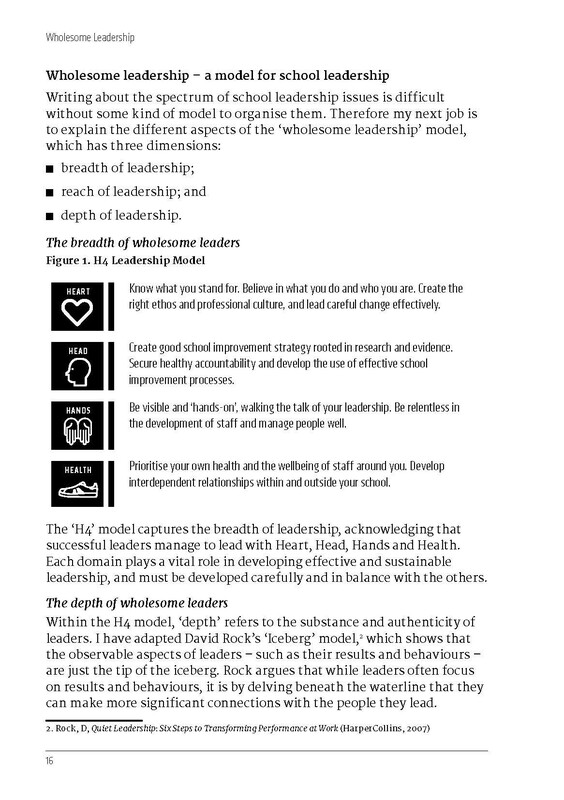 Obviously, the illustrations help, but the narrative is crystal clear and easy for any experienced or aspiring school leader to dip in and out of. Above all though, the book reeks of authenticity and warmth, which in today’s ever-changing climate is very welcome indeed. (Oh, and any leadership book that quotes Han Solo, is fine by me and long overdue. 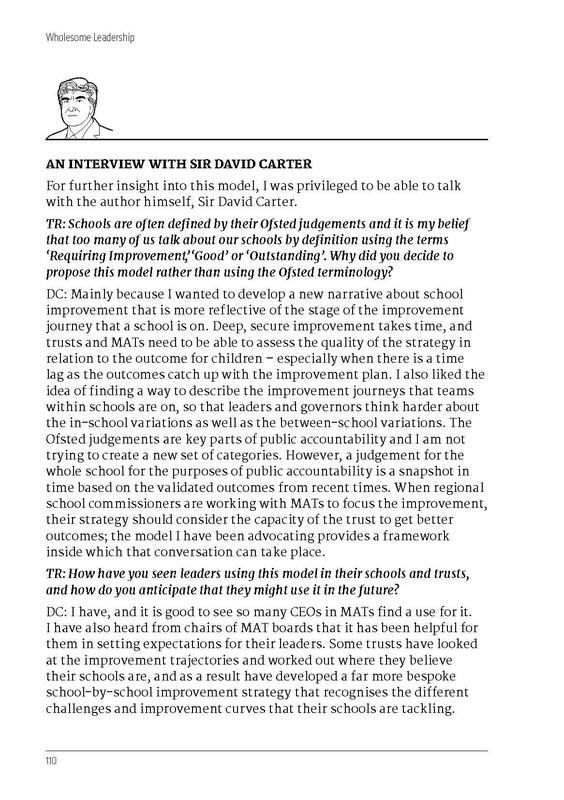 )” — Andrew Morrish, Chief Executive, Victoria Academies Trust and author of The Art of Standing Out.